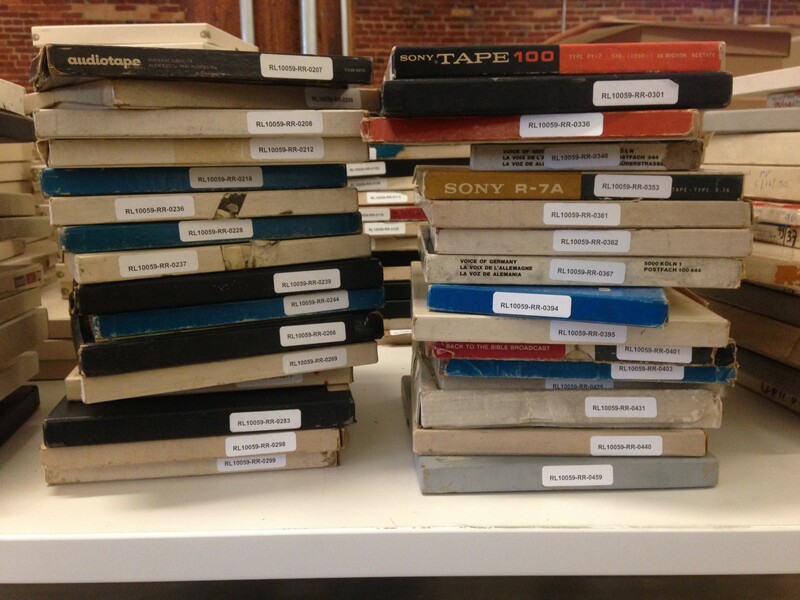 Post contributed by [Matthew] Farrell, Digital Records Archivist. I last wrote about harvesting Twitter for the archives way back in April 2016. Toward the end of that post I expressed our ambivalence toward access, essentially being caught between what Twitter allows us to do, what is technologically possible, and (most importantly) our ethical obligations to the creators of the content. Projects like Documenting the Now were just starting their work to develop community ethical and technological best practices in social media harvesting. For these reasons, we halted work on the collecting we had done for the University Archives, monitoring the technological and community landscape for further development. February 2019 saw the 50th Anniversary of the Allen Building Takeover, when a number of Duke students occupied the Allen Building to bring attention to the needs of African-American students and workers on campus (here is a much better primer on the takeover). 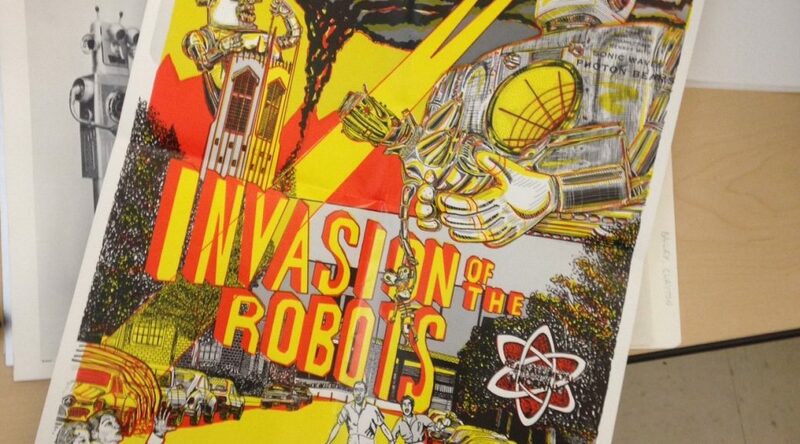 There were a number of events on campus to commemorate the takeover on campus, both in the Rubenstein Library and elsewhere. As is de rigueur for academic events these days, organizers decided on an official hashtag, which users could use to tweet comments and reactions. Like we did in 2016, we harvested the tweets associated with the hashtag. Unlike 2016, community practice has evolved enough to point to a path forward to contextualizing and providing access to the harvested tweets. We also took the time to update the collection we harvested in 2016 in order to have the Twitter data consistent. In terms of technology, we use twarc a tool and Python library created by DocNow, to harvest and process Twitter content. Twarc interacts with the Twitter API and produces output files in JSON format. The image here is an example of JSON, which is clearly not human readable, but is perfect for machine processing as a data set. JSON output from twarc. Yikes, y’all. But twarc also allows the user to work with the JSON in different ways. 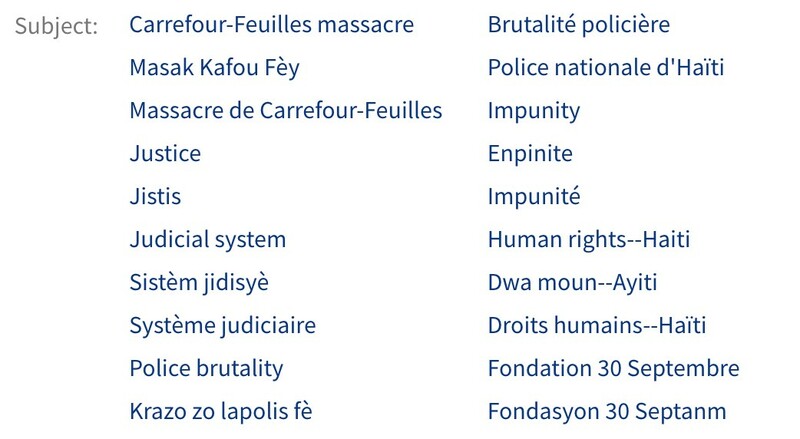 Some of these are obviously useful–e.g., you can create a basic HTML version of the data set. Those funky characters are because twarc has a hard time encoding emoji. These web comics (here and here) are not full explanations, but point to some of the issues present. If you take nothing else from this, observe that you can somewhat effectively obscure the archival record if you communicate solely in emoji. Finally, for our ability to offer access in a way that both satisfies Twitter’s Terms of Service and Developer Agreement, twarc allows us deyhdrate a data set and respect the wishes of the creator of a given tweet. “Dehydration” refers to creating a copy of the data set that removes all of the content except for Twitter’s unique identifier for a tweet. This results in a list of Tweet IDs that an end user may rehydrate into a complete data set later. Importantly, any attempt to rehydrate the data set (using twarc or another tool), queries Twitter and only returns results of tweets that are still public. If a user tweeted something and subsequently deleted it, or made their account private, that tweet would be removed from rehydrated data set even if the tweet was originally collected. Dehydrated Twitter data. These can be rehydrated into complete Twitter data using twarc or other tools. 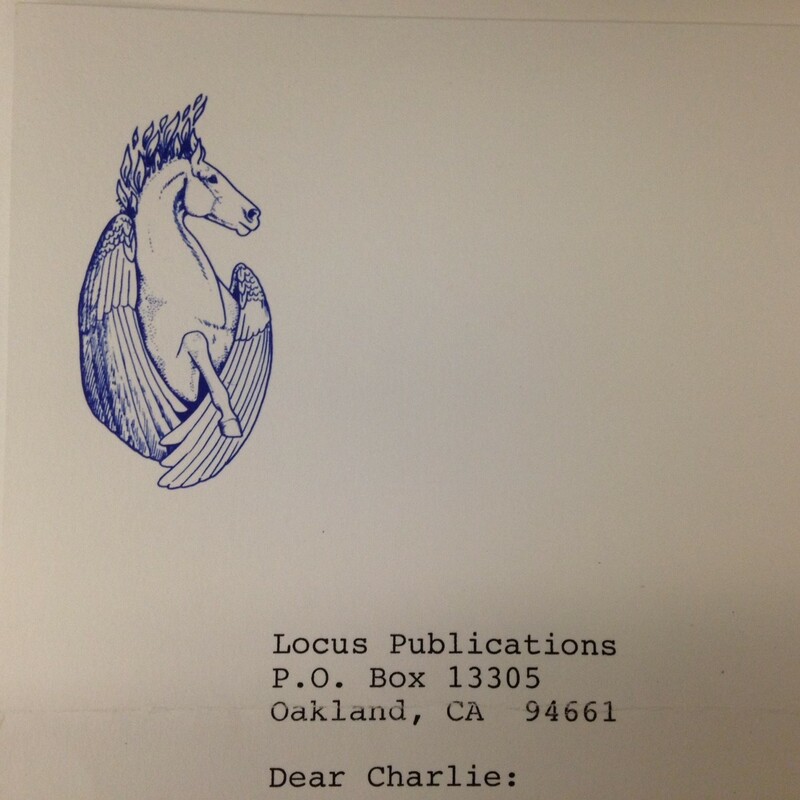 What does this all mean for our collections in the University Archives? First, we can make a dehydrated set of Twitter data available online. Second, we can make a hydrated set of Twitter data available in our reading room, with the caveat that we will filter out deleted or private content from the set before a patron accesses it. Offering access in this way is something of a compromise: we are unable to gain proactive consent from every Twitter user whose tweets may end up in our collections nor is it possible to fully anonymize a data set. Instead we remove material that was subsequently deleted or made private, thereby only offering access to what is currently publicly available. 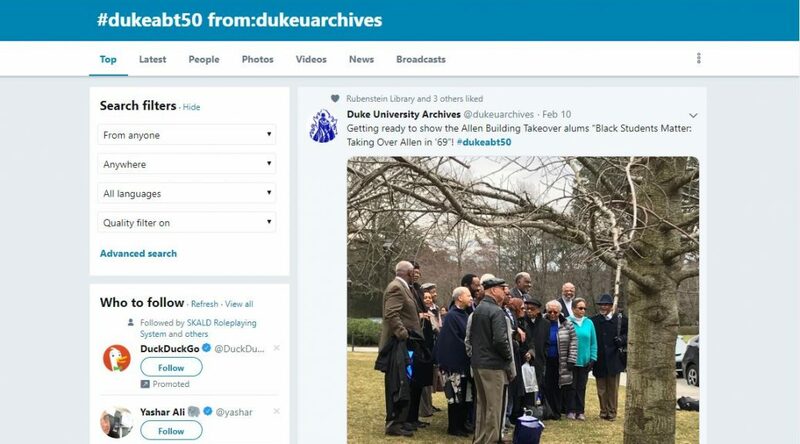 That ability, coupled with our narrow scope (we’re harvesting content on selected topics related to the Duke community in observance of Twitter’s API guidelines), allows us to collect materials relevant to Duke while observing community best practices. 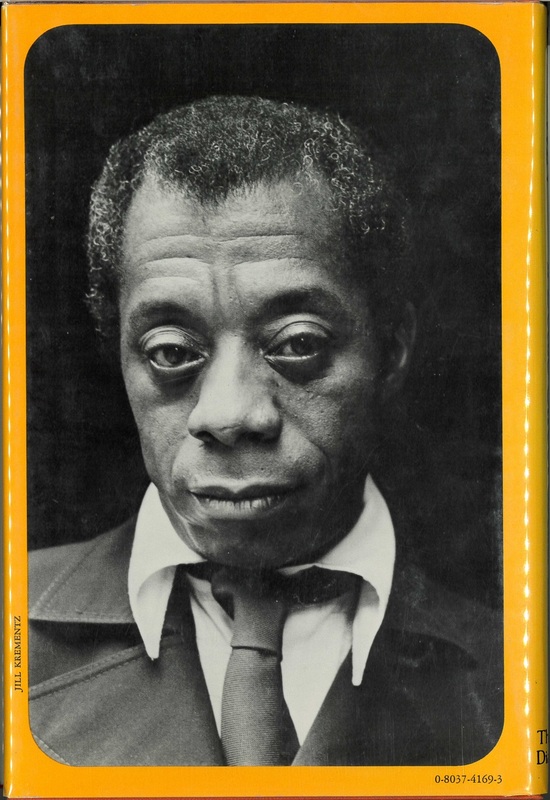 First edition of James Baldwin’s If Beale Street Could Talk. 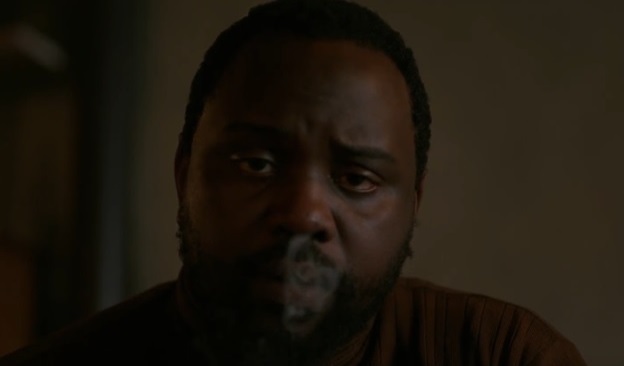 For Lahens, Beale Street is a “faithful and realistic portrait” of the generation of the Great Migration where African Americans moved to northern and industrial cities in the Midwest as a response to the tightening of Jim Crow legislation and racial violence in the South. More importantly, Lahens explains that the literary strength of the novel lies in the way it presents an “evolution of hope or extreme despair” as the plot unfolds. She argues that readers never completely slip into despair, yet readers cannot enjoy hopeful moments long enough to sustain a sense of optimism that Fonny will ever be freed from prison. 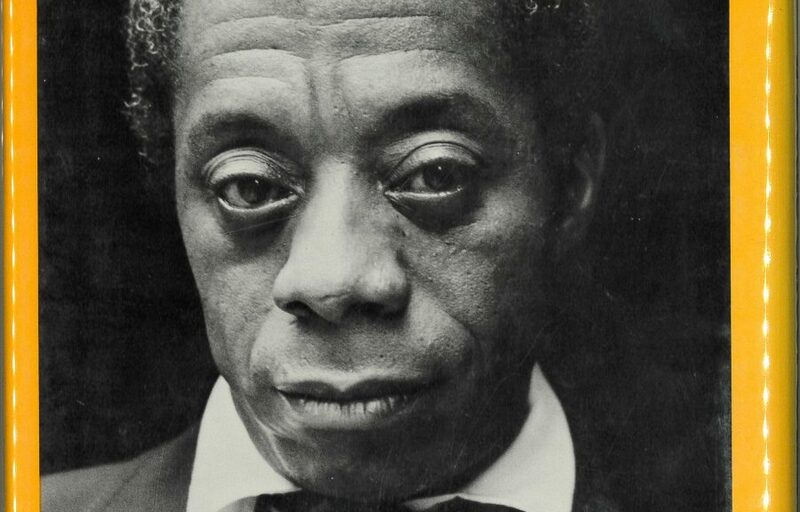 As I listened to this review on the eve of the 91st Academy Awards, I was reminded of the importance of James Baldwin in global expressions of Blackness in literature, how artists and writers have thought through and with Baldwin even after his passing. 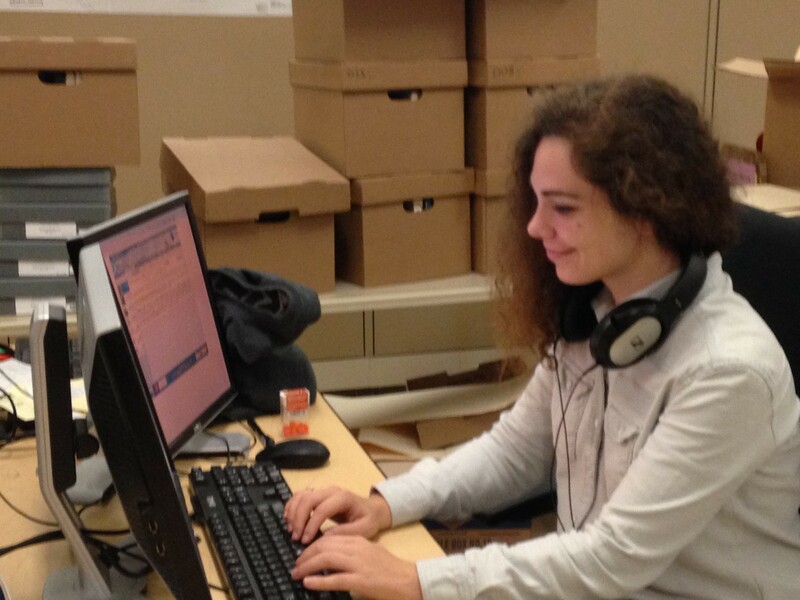 I am also reminded of the significance of the recording’s survival through the efforts of project archivist Laura Wagner and the other archivists, librarians, and graduate and undergraduates working at the David M. Rubenstein Rare Book and Manuscript Library. 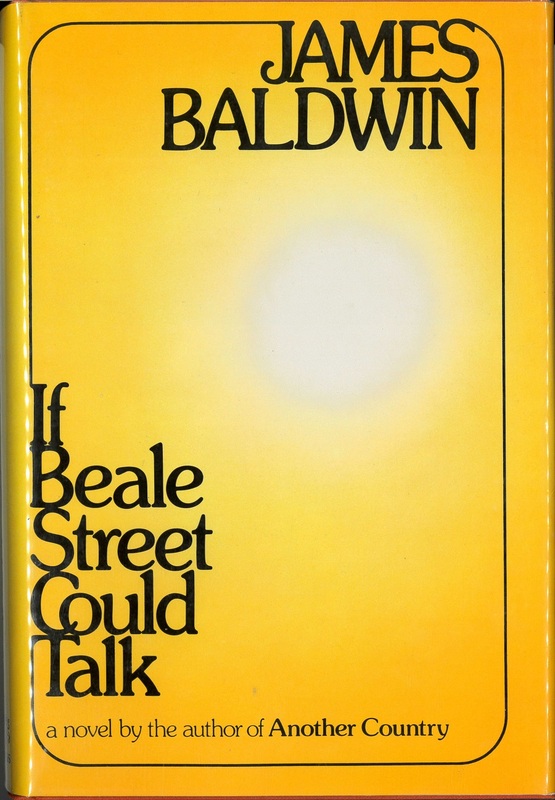 The review of If Beale Street Could Talk is but the tip of the iceberg, so to speak, as a search in the Duke University Libraries Digital Repository leads to more than 4,000 individual recordings of cultural, historical, literary, and journalistic reportages from 1957-2003. 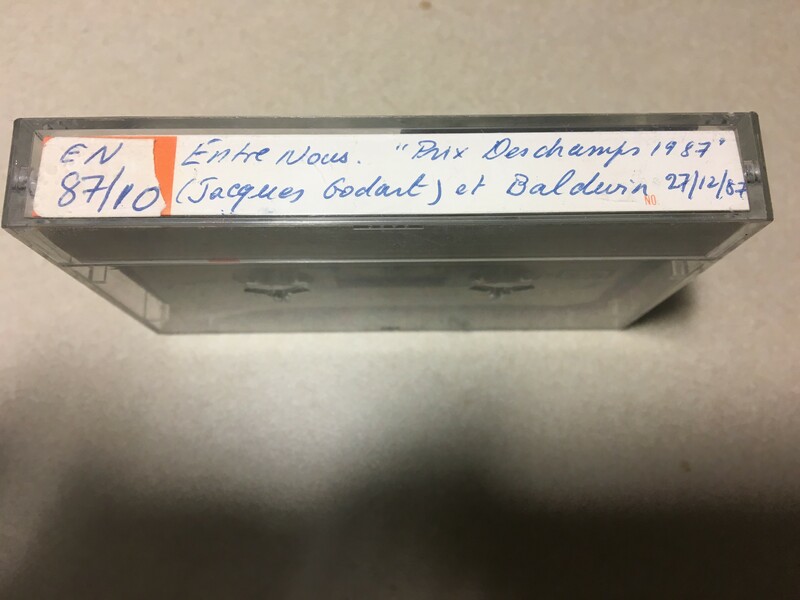 At present, an excess of 4,800 of an approximate 5,300 recordings have been described and are either available or will be available online for listening this spring. 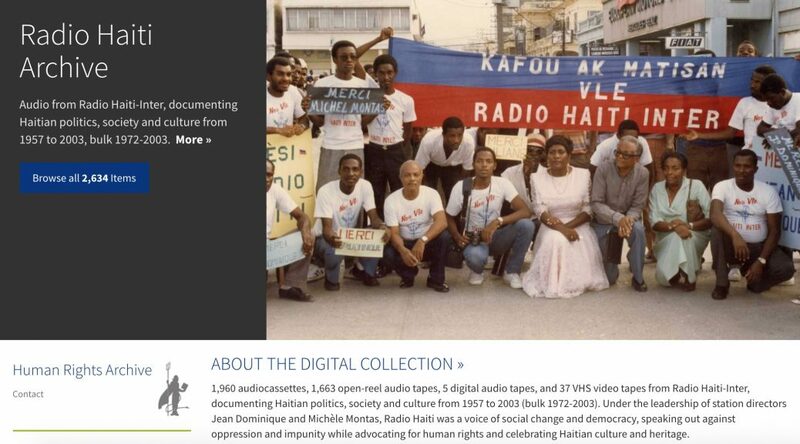 So, as you process the results of this year’s Academy Awards, be sure to make a visit to the Radio Haiti Archives catalog and browse their collection that has just as much to do with Haiti’s past as it does with our cultural and historical present in 2019. This post is contributed by Paula Jeannet, Visual Materials Processing Archivist, and is part of “An Instant Out of Time: Photography a the Rubenstein Library” blog series. My work as a photographic archivist often includes improving the housing of the thousands of photographs found in older collections in the Rubenstein Library. One such group of seventy-eight photographs was recently discovered in the Isabelle Perkinson Williamson Papers, a collection of letters chiefly between Isabelle and her mother. The Perkinsons were residents of Charlottesville, Virginia, where several family members served on the faculty at the University. Isabelle married a civil engineer, Lee H. Williamson, in 1917 and traveled and lived abroad with her husband. World War I found Lee Williamson serving in the 55th Engineers of the American Expeditionary Forces in France. 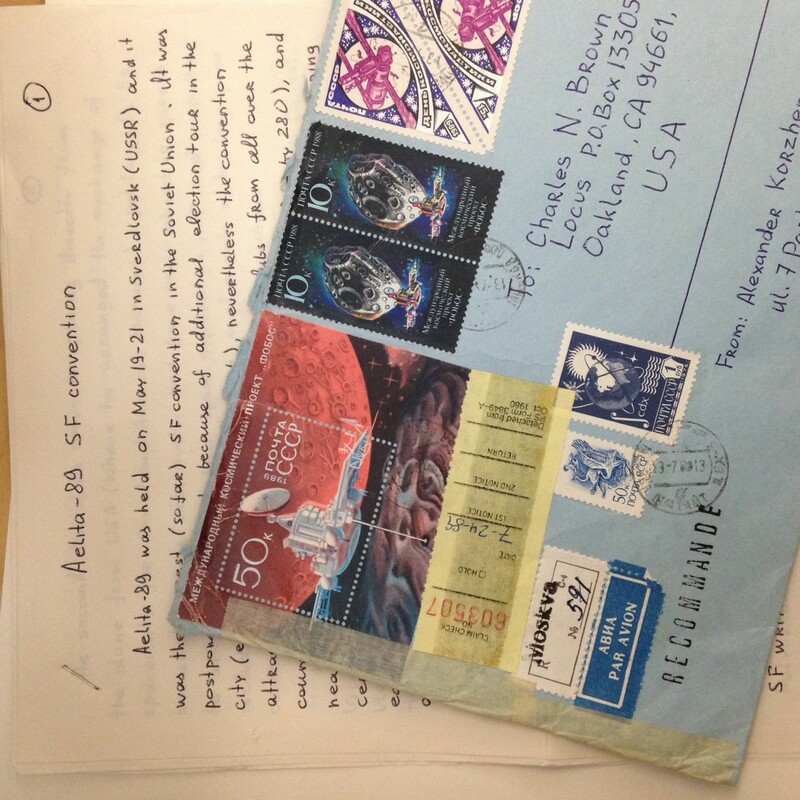 The collection includes his military ID card as well as some wartime correspondence. 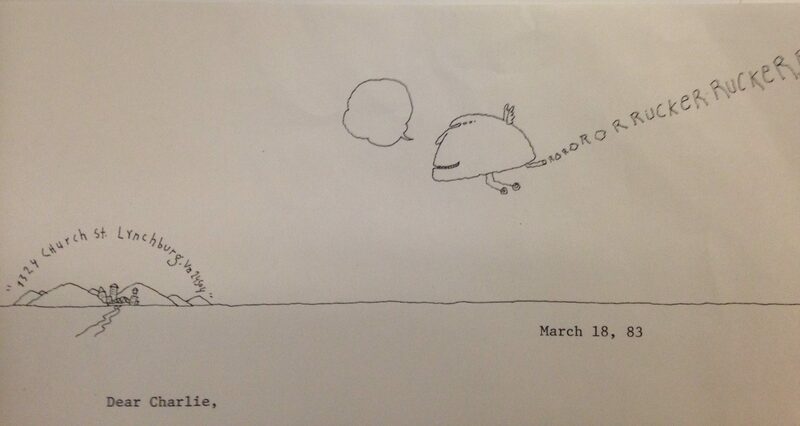 Photograph from the Isabelle Perkinson Williamson papers. Back of photograph from the Isabelle Perkinson Williamson papers. An online investigation using the negative number on the print and key words such as “Red Cross photographs” quickly turned up a matching digitized glass plate negative, part of the Library of Congress’s American Red Cross negative collection of over 19,000 scanned images. The caption reads: “Jeanne Le Bras, adopte. Address: Mme. LeBras, Haut du Bourg Plogastel St. Germaine (Finistere Pres Guimper) protégé of: 302 Ambulance Co. Sanitary Train, Care Company Clerk. American Expeditionary Forces .” The photographer is recorded as Joseph A. Collin, who took many of the images found in the Red Cross collection. Here’s what I learned from the Library of Congress site and other resources: in the aftermath of World War I, whose events we continue to commemorate in 2019, thousands of refugee families and orphaned children were “adopted” by American troops and cared for by American Red Cross staff. The Red Cross hired professional photographers to document the organization’s efforts in Europe; they took hundreds of portraits of refugees and orphan children. 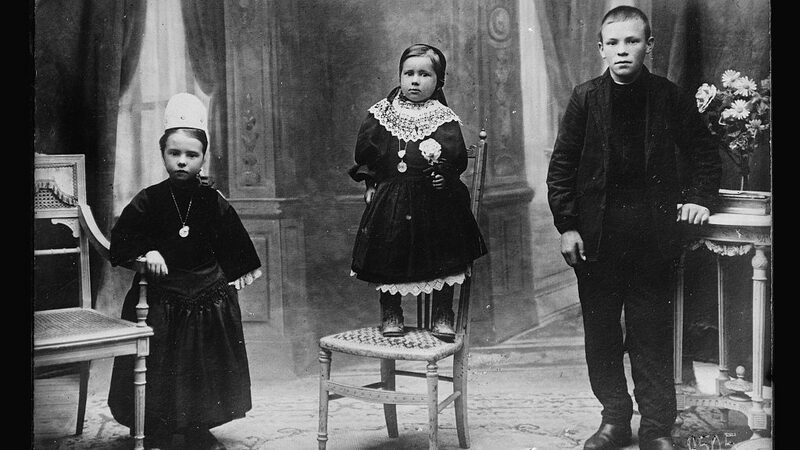 The images may have been used in many ways: to find lost families; to publicize children available for adoption, or to record their successful adoption. As an interesting sidelight, I discovered that one of these photographers was Lewis Hine; his camera recorded over 1100 images for the Red Cross and are also part of the Library of Congress collection. Lewis Hine was a gifted portraitist, reflected in his work for the Red Cross. 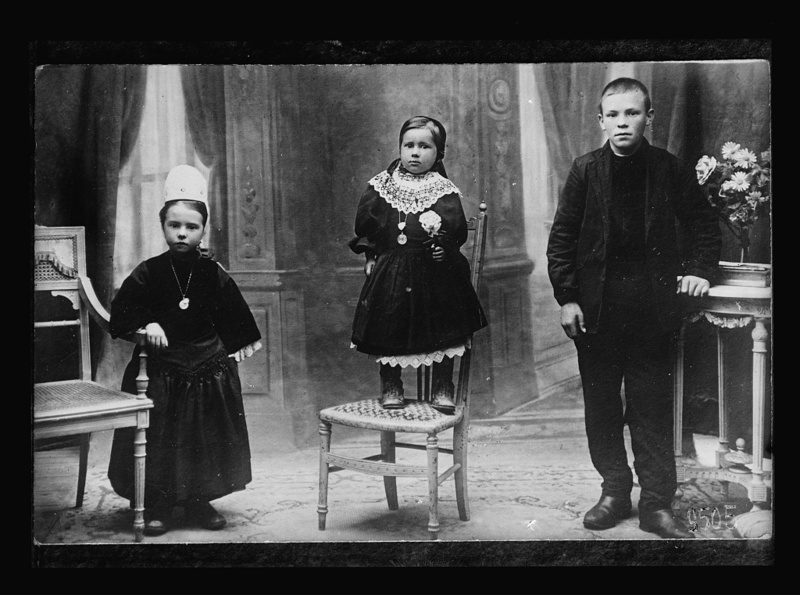 Photograph with erased adult from the Library of Congress Red Cross photograph collection. 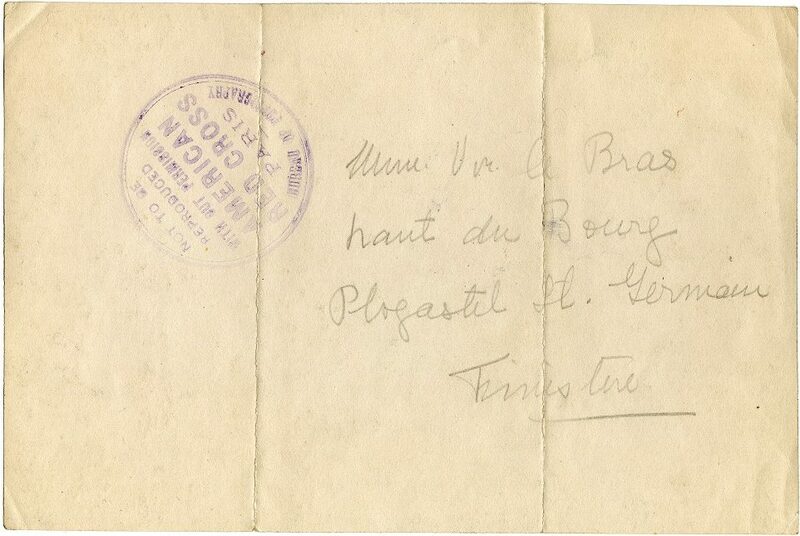 Title: “Deverge, Simmone Brux (Vienne) Depot Q.M., APO 702,” 1919. 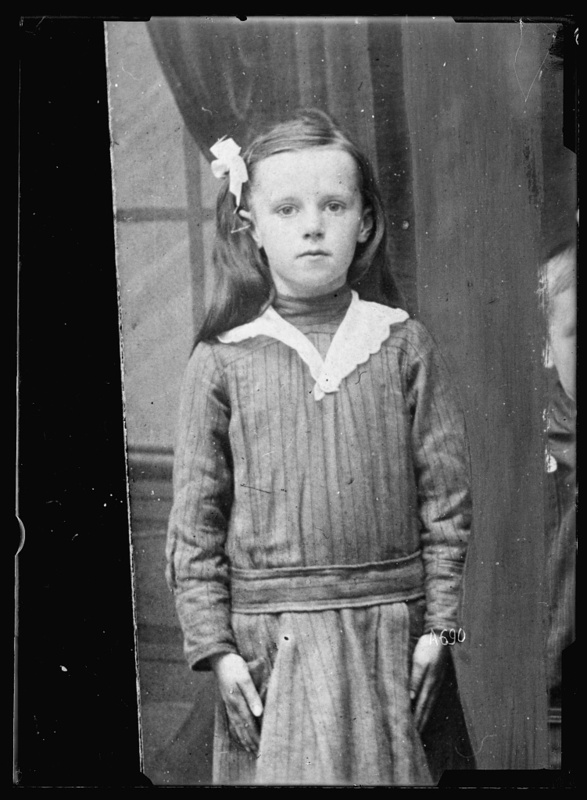 Photograph with erased child from the Library of Congress Red Cross photograph collection. Title: “Marie Brunel. Address: 67 route d Bourbourg Cordekerone (Nord) protege of: Battery A.3 Anticraft Bn. CAC, American Expeditionary Forces,” 1919. 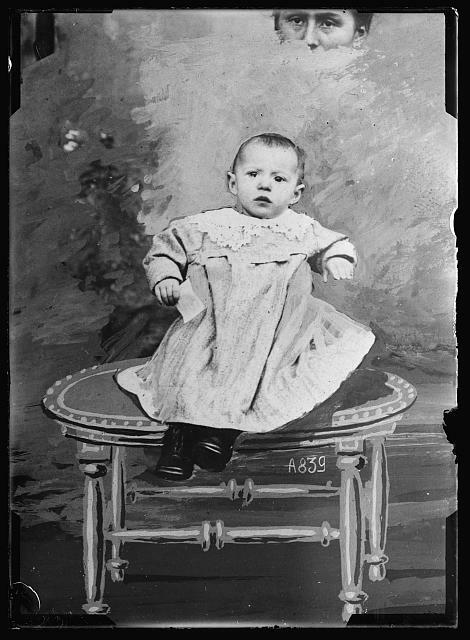 The Library of Congress caption for the single image found in the Rubenstein collection names only one child out of the three, Jeanne; it is not clear which one was Jeanne, but one hopes that all three were adopted and raised by kind families. Also a mystery is how the photograph came to live with the others in the Isabelle Williamson collection. It may have originated from Isabelle’s husband, who served in World War I, or from a friend of the family, Mary Peyton, who was a field nurse in World War I. 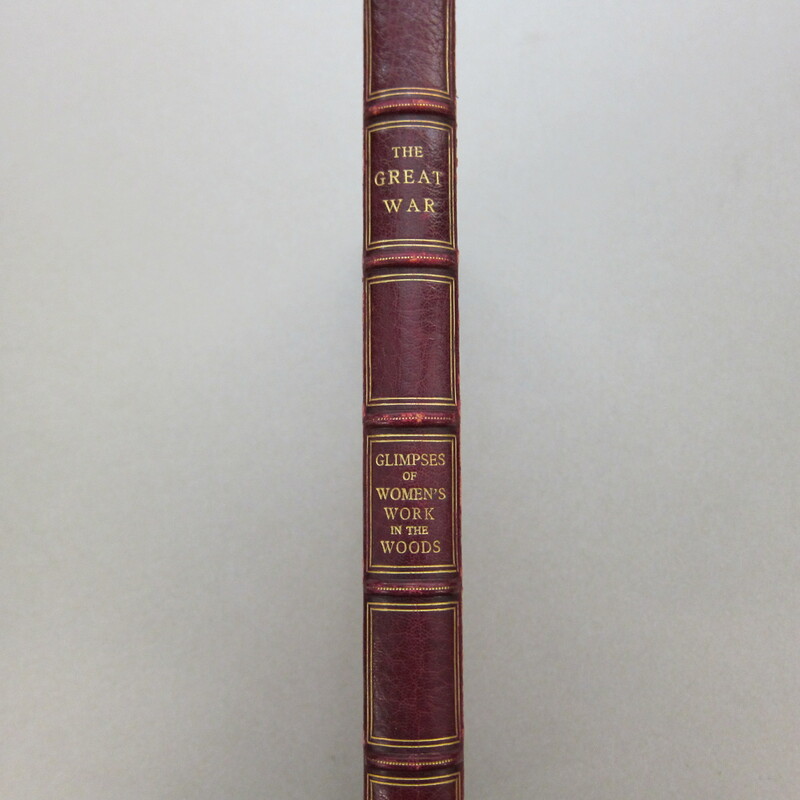 There is an abundance of primary source material on World War I in the Duke Libraries – images as well as papers. “Views of the Great War,” a Rubenstein Library online exhibit, is a great way to learn more about this world-changing event as revealed through our collections. For more information on the Isabelle Williamson collection, see the collection guide. 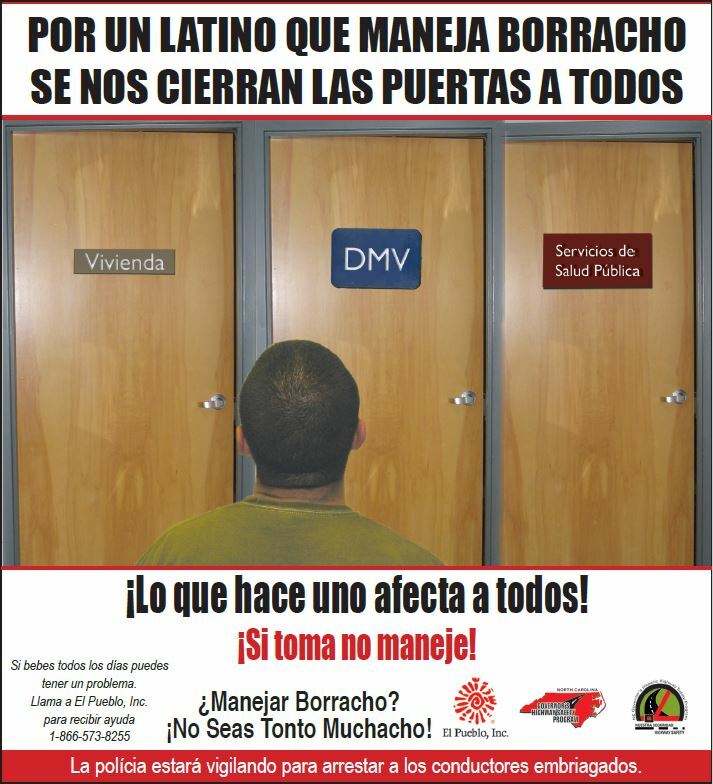 Newspaper ads from the Nuestra Seguridad campaign. 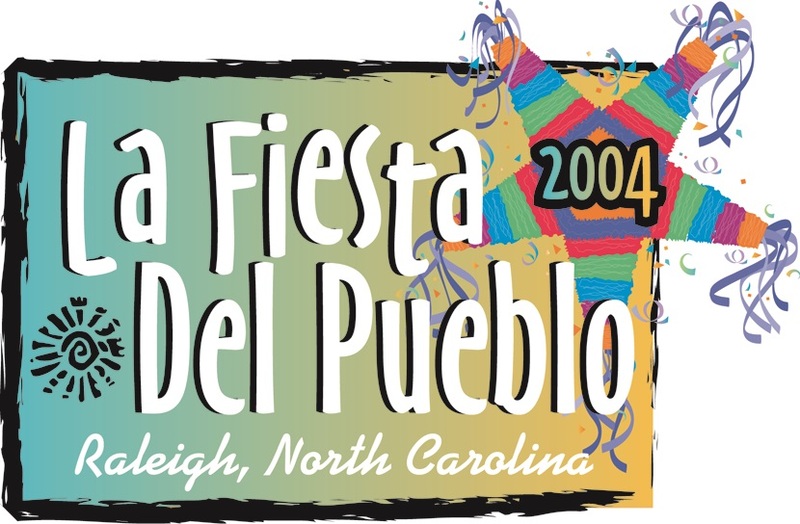 El Pueblo Inc. Records, 1994-2018 Digital-materials RL11105-SET-0015. 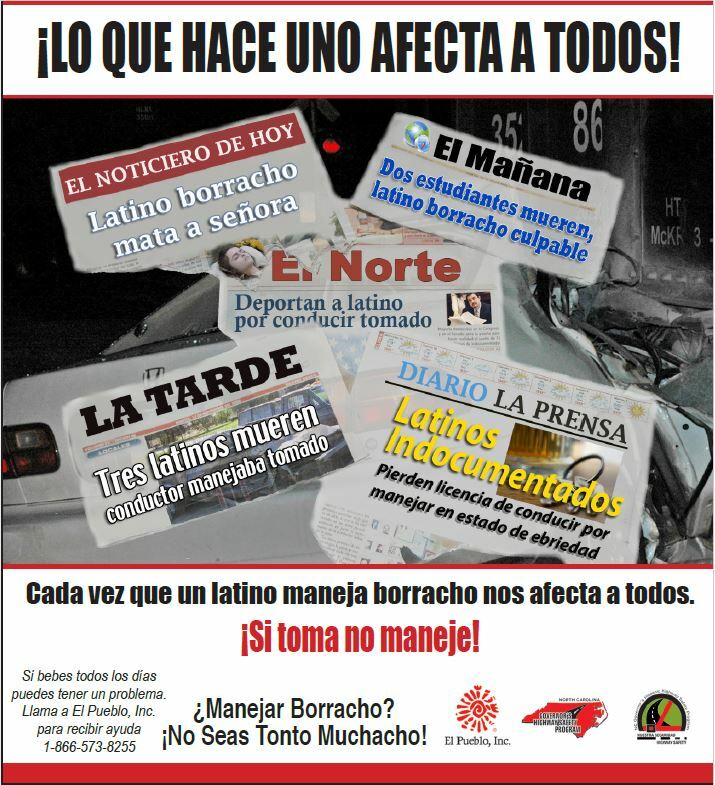 Newspaper ads from the Nuestra Seguridad campaign. El Pueblo Inc. Recods, 1994-2018, Digital-materials RL11105-SET-0015. 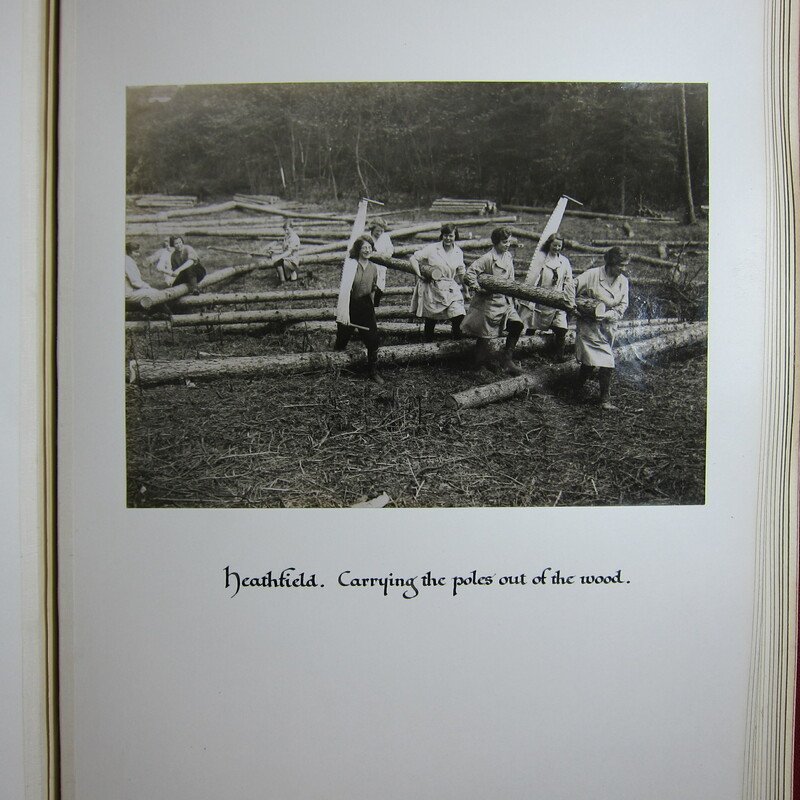 Today’s blog post features a photograph album of 20 gelatin silver prints that depict women loggers at work in England during World War I. This item is from the Lisa Unger Baskin Collection which documents women’s work across the centuries, from the 13th to the 20th. We chose to highlight this photograph album because it unites two of the Rubenstein’s collecting areas, women’s history and documentary photography. The Great War: Glimpses of Women’s Work in the Woods. 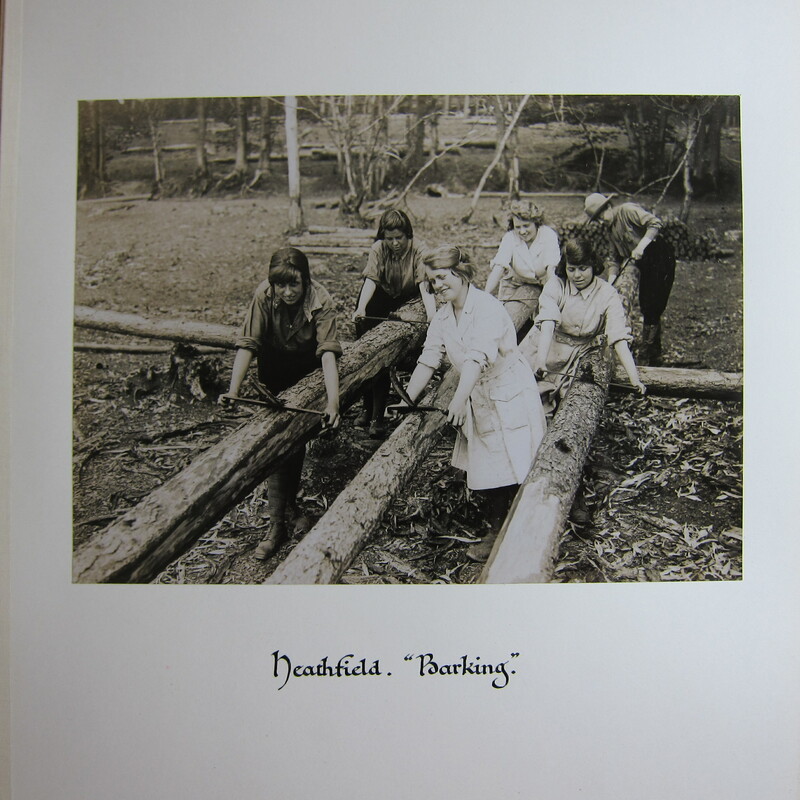 Although the title, Glimpses of Women’s Work in the Woods, verges on the whimsical, these photographs show young women hard at work doing the grueling manual labor that, until the Great War, had been done almost exclusively by men. Timber felling near Petworth. 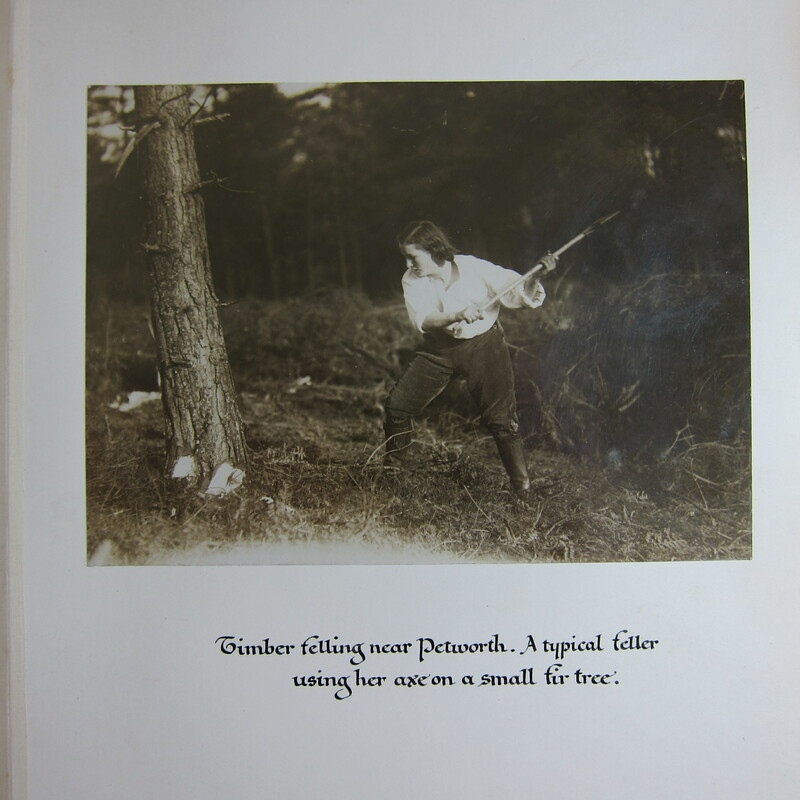 A typical feller using her axe on a small fir tree. The women depicted in the photographs were members of the Timber Corps. 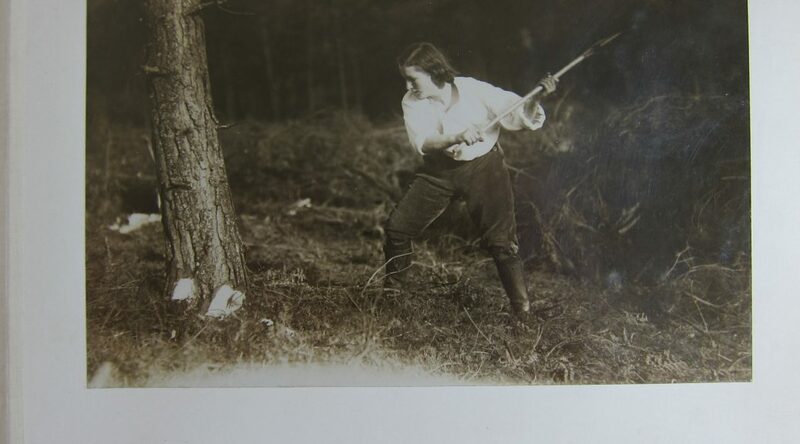 During World War I, forestry, like many male-dominated industries, was left critically under-staffed and the British government encouraged women to do their part for the war effort by taking on these vital jobs. 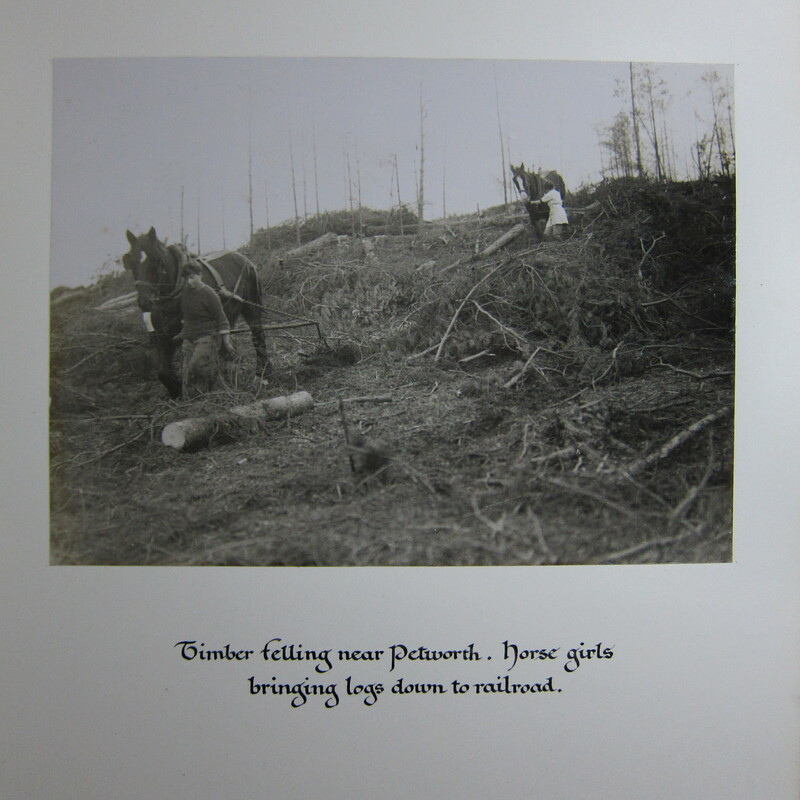 The images show women loggers felling trees with hand-axes and saws, trimming and “barking” felled trees, carrying logs, and driving horses. 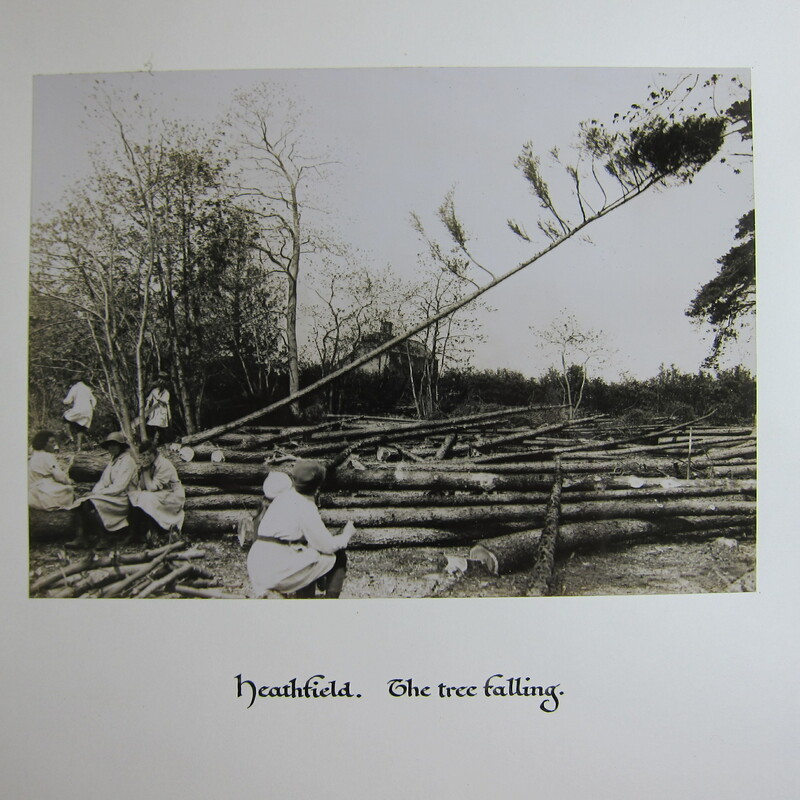 These photographs were taken in the summer of 1918 around the towns of Petworth and Heathfield in Sussex, England. Heathfield. Carrying the poles out of the wood. Timber felling near Petworth. Horse girls bringing logs down to railroad. These images were captured by Horace Nicholls, a British documentary photographer and photojournalist. He had been a war correspondent during the Second Boer War and later returned to England to work as a photojournalist. Prevented from serving in World War I due to his age, in 1917 he became an official photographer for the Ministry of Information and the Imperial War Museum, documenting life on the home front. The series was not issued commercially and the album in the Baskin Collection appears to be a unique production. The 20 gelatin silver prints are carefully mounted on cream card stock with gilt edges. The binding is full red leather with the title in gold on the front cover and spine. Each print has a hand lettered caption. Click this link to view the full catalog record. 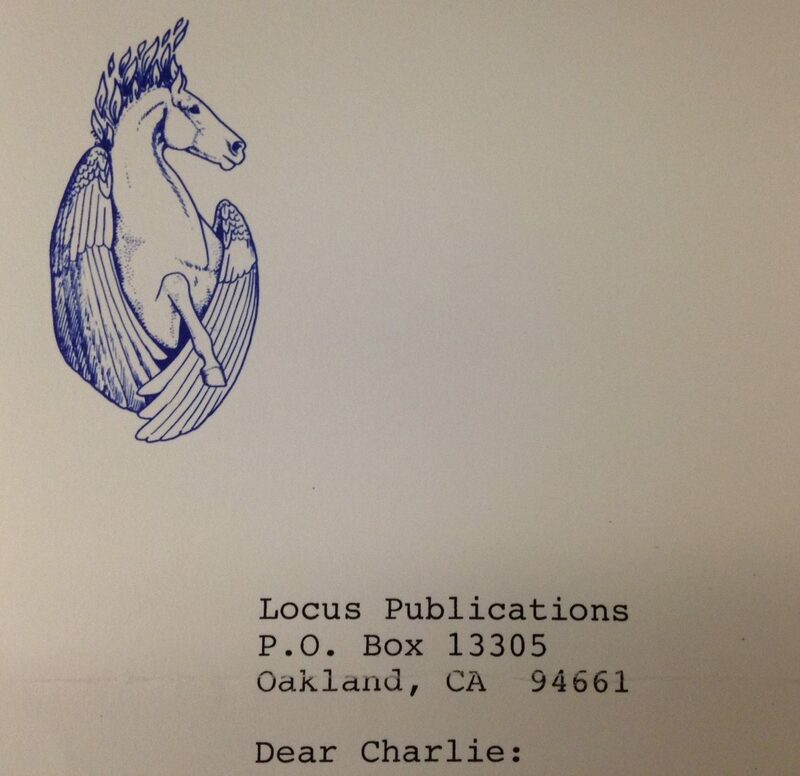 Locus, the Magazine of the Science Fiction & Fantasy Field, was started in 1968 by Charles N. Brown, Ed Meskys, and Dave Vanderwerf as a science-fiction news and fan zine, and it’s still going! 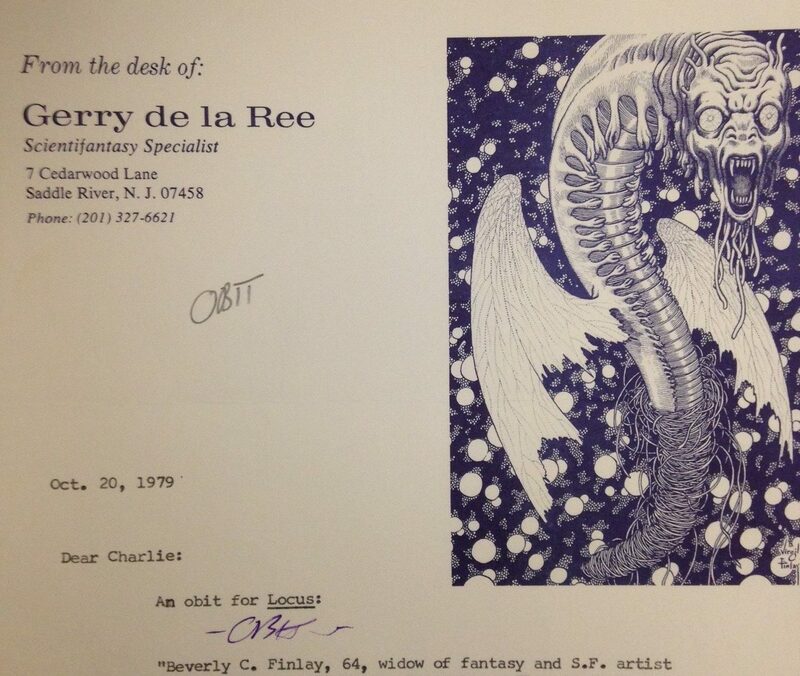 For all of the years that the staff have been creating the magazine, they’ve also been saving and collecting correspondence, clippings, and books by and about science-fiction, fantasy, and horror writers. 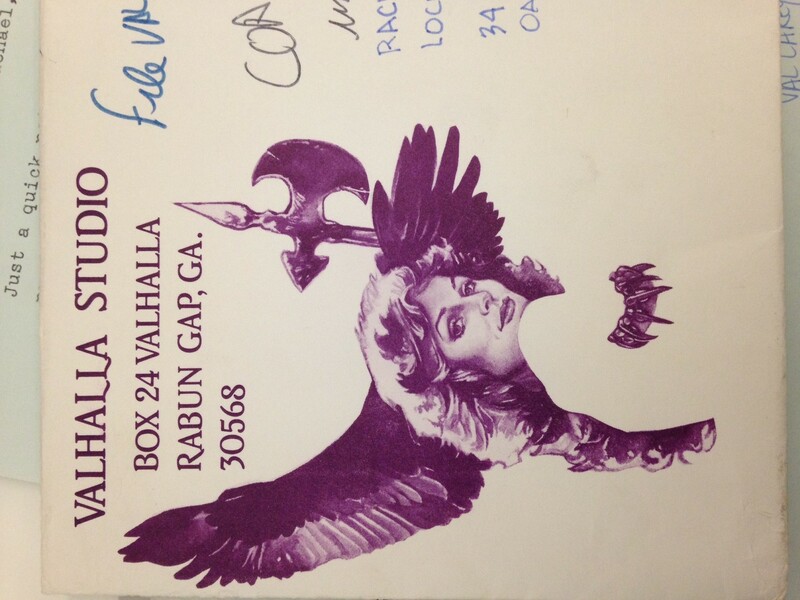 In 2018 the Rubenstein Library acquired this massive collection (almost 1,000 boxes). It will be a while before we finish processing and cataloging all the books and papers, but that doesn’t mean that I can’t share a sneak peek of the project mid-process. 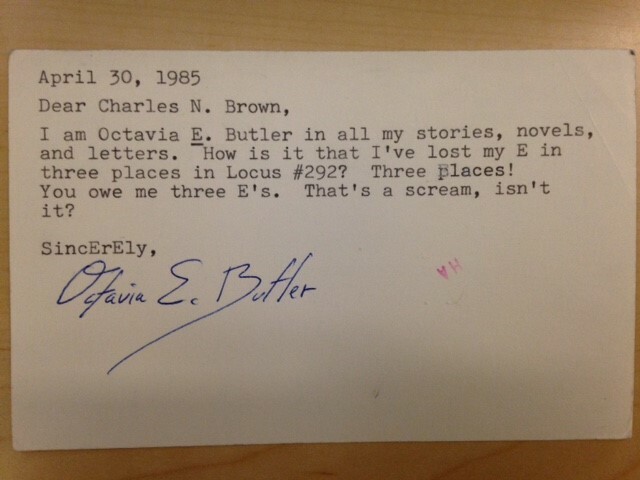 Researchers will find evidence in these letters of a thriving community of writers, publishers, and editors all working to create relatively new and modern genres of fiction. 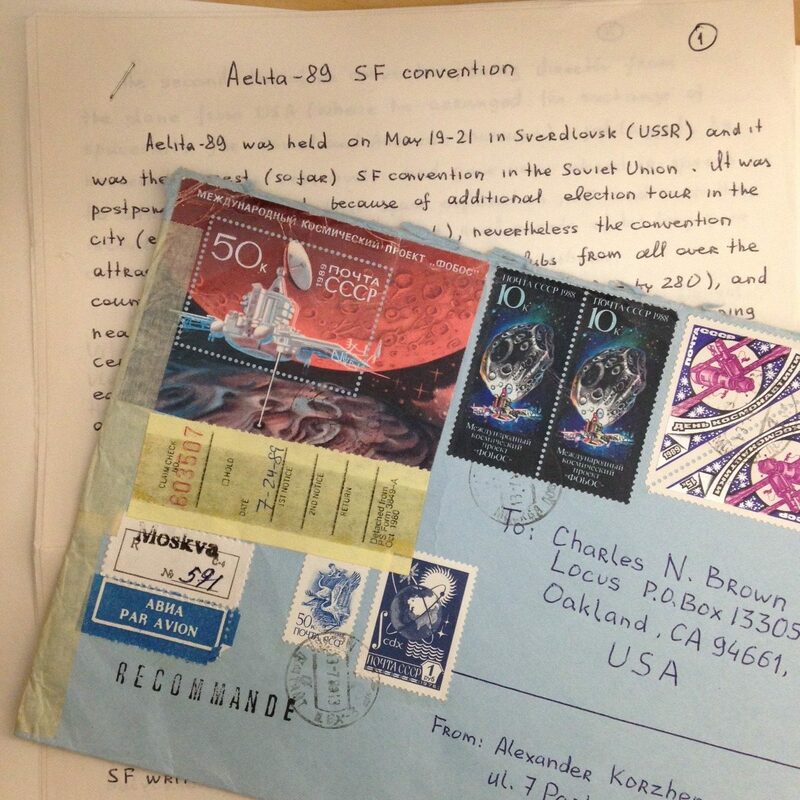 Report on the Aelita-89 Science Fiction convention in the U.S.S.R., written by Alexander Korzhenevski. 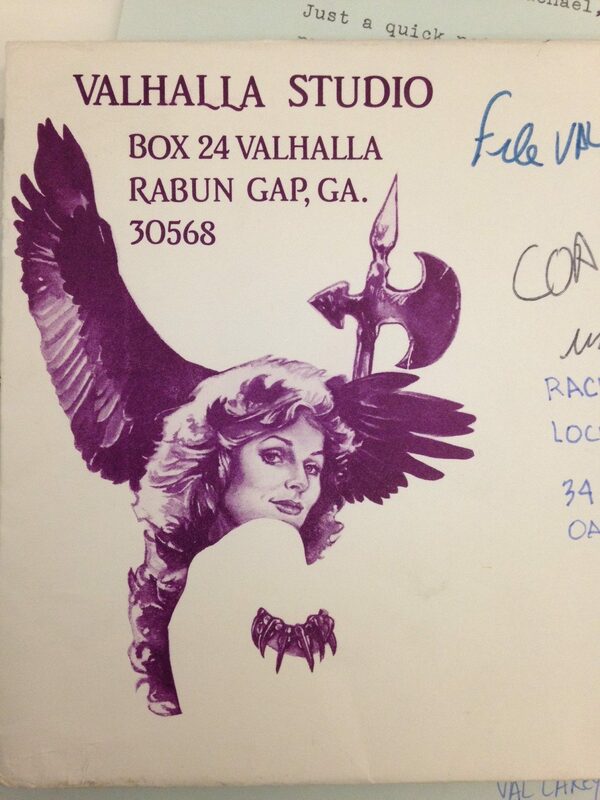 Check out those stamps! 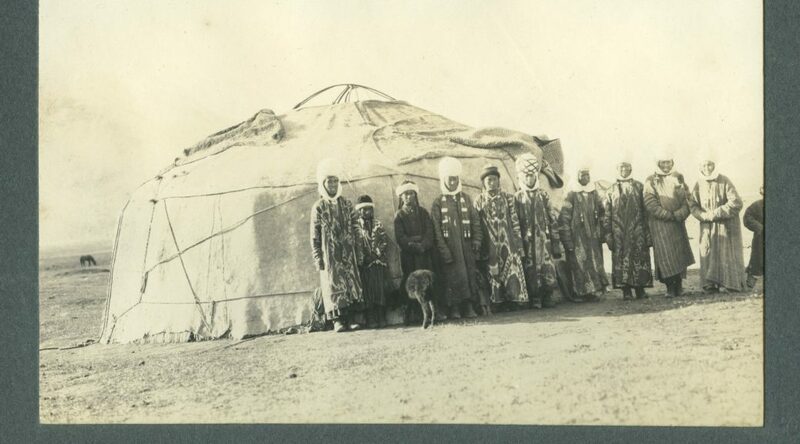 A recently acquired photograph album offers a study of the landscape, culture, and the realities of travel in a remote region in the steppes of Central Asia, through the camera of British Army officer Sir Percy Molesworth Sykes. Charged as acting Consul-General in Chinese Turkestan, now Xinjiang Uyghur Autonomous Region of China, Sykes had to travel from England to the capital city of Kashgar. 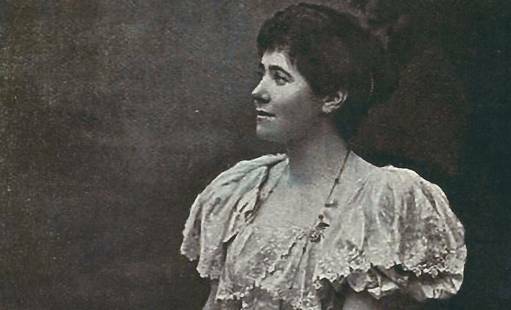 In an unusual turn of events for the time, he was accompanied on this arduous overland journey by his sister, Ella Constance Sykes, also a Fellow of the Geographical Society and a well-regarded writer on Iran. In March 1915, when the two set off for their arduous nine-month journey, World War I was in full tilt, thus their northerly route through Norway. Meanwhile, in Central Asia, after decades of conflict which included the Crimean War, Russians, Turks, English, Chinese, and British Empire troops from India, were still grappling to extend their control over these strategically important regions. Lieutenant Colonel Sykes’ camera recorded the presence of these nationalities. 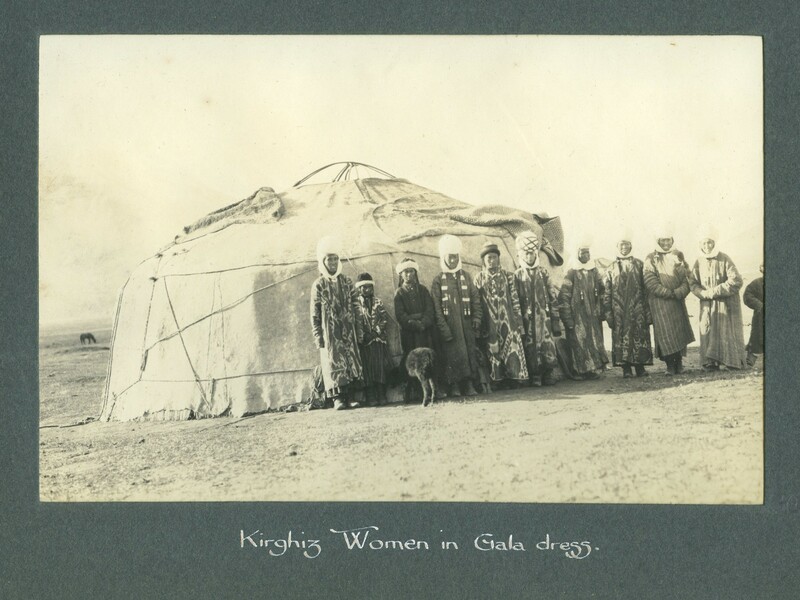 In researching this collection of photographs, I discovered that brother and sister also recorded their experiences in a co-authored travel memoir, Through deserts and oases of Central Asia (1920, available online); it includes many of the photographs found in the album. To find a written companion piece to a photograph album is a stroke of luck, as with its help I could confirm dates, locations, and a historical context for the photographs found in the album. Ella Sykes wrote Part I of the memoir, which describes the journey in vivid detail, and her brother, Part II, which focuses on the region’s geography, history, and culture. In her narrative, Ella occasionally recounts taking photographs of various scenes, such as the image on page 92 of women at a female saint’s shrine. 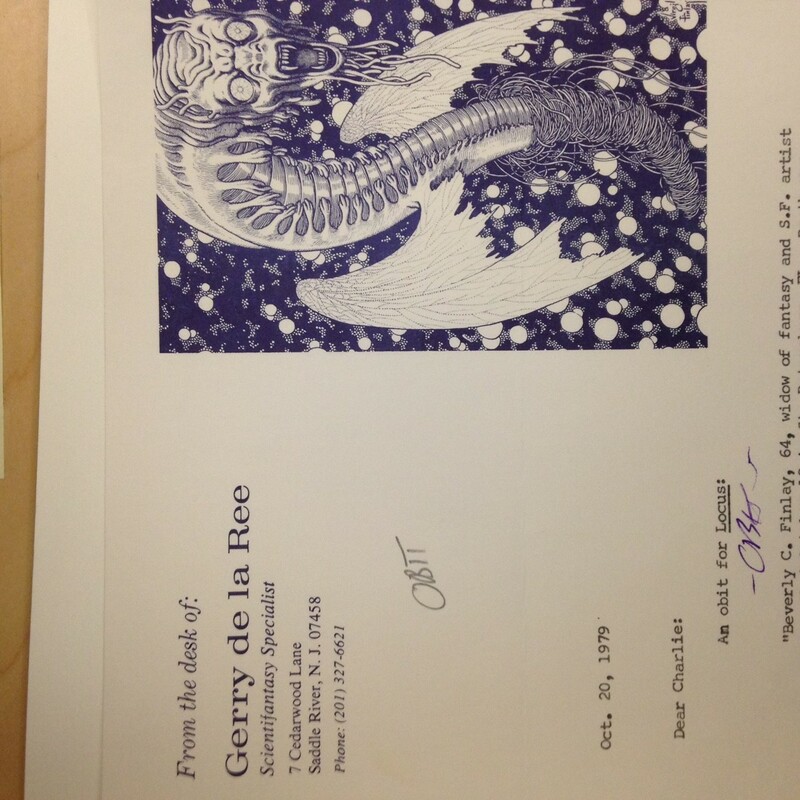 A note in the image index states that “The illustrations, with one exception, are from reproductions of photographs taken by the authors” (emphasis mine); clearly, some of the book’s illustrations are her work. The question arises, did she take any of the images found in the album? With this title in hand and my cataloging hat on, and without firm evidence of Ella’s hand in the album’s images, I officially record Sir Percy Sykes as the album’s sole creator. 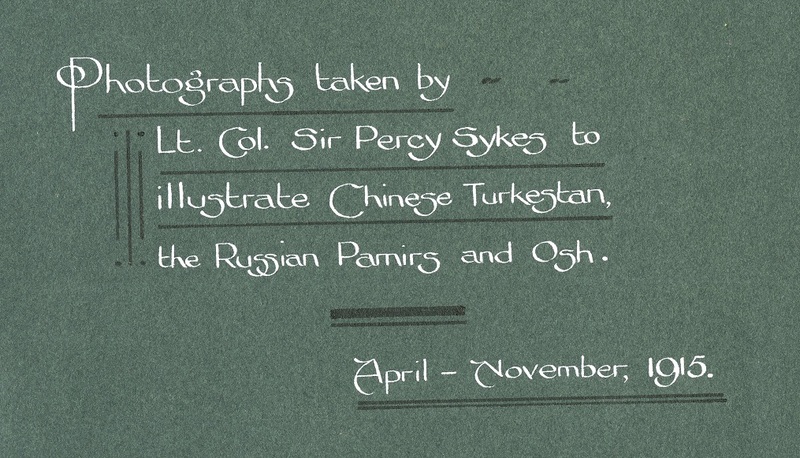 Through researching the context for Percy Sykes’ photograph album (a copy of which is also held by the British Library), I learned a bit about the history of the region and of his role in the administration of British affairs. I was also serendipitously introduced to Ella Sykes. Even though in her fifties when she traveled, she clearly had great stamina as a horsewoman and adventurer, and was a keen observer of the people, landscapes, and animals she encountered. 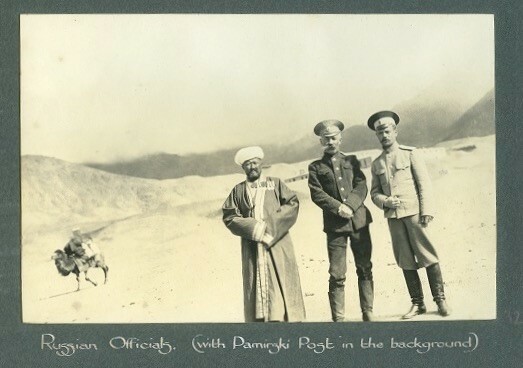 Sir Percy writes in the book’s preface: “To my sister belongs the honour of being the first Englishwoman to cross the dangerous passes leading to and from the Pamirs, and, with the exception of Mrs. Littledale, to visit Khotan.” (p. vi) Ella Sykes was a founding member of the Royal Central Asian Society and a member of the Royal Geographical Society as well. She died in 1939 in London, while her brother Percy died in 1945, also in London. 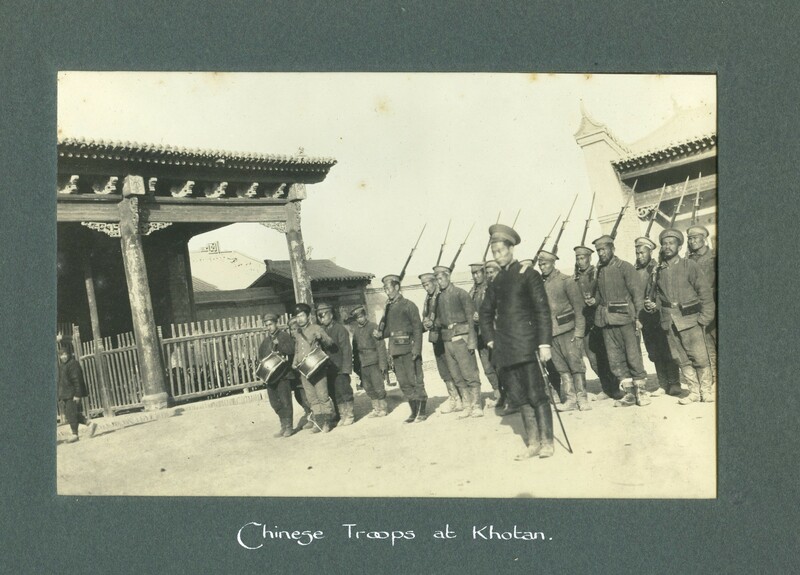 For more information about the photograph album, see the collection guide. 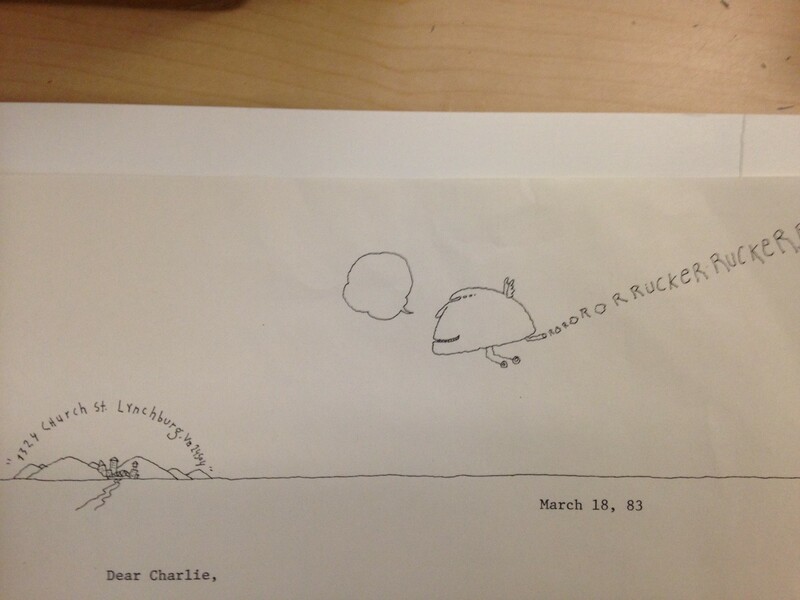 The album is non-circulating but is available to view in the Rubenstein Library reading room. It joins other Rubenstein photography collections documenting the history of adjacent regions in the Middle East, Central Asia, Russia, India, and China. Photograph portrait, reportedly of Ella Sykes, from the Long Riders Guild of travel narratives. Laura Gilpin : an enduring grace / Martha A. Sandweiss. In America / Eve Arnold. Sappho / translations by Thomas Meyer ; with nine pictures by Sandra Fisher. Woman and art : an exhibition of twenty-two contemporary American artists : January 21-February 4, 1981, Suzanne Brown Gallery. Women artists, 1600-1980 : selections from five college collections : March 12 through April 21, 1980 : the Mead Art Museum, Amherst College / sponsored by the Copeland Colloquium.